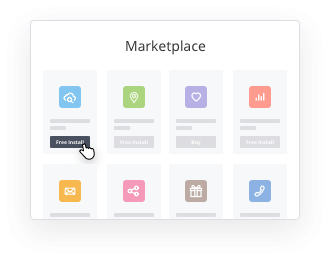 X-Cart provides a flexible yet very stable eCommerce engine that can suit not only SMB but enterprise-level online stores, too, at a very competitive price. Feature-rich out-of-the-box, X-Cart can be trimmed to work exactly as you need, with one-click app installs and a full crew of experienced specialists available on demand. 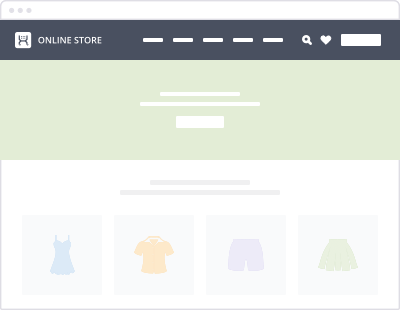 Want to have full admin control over your eCommerce business? We'll estimate the task for free. One of the Project Managers will contact you with the details shortly.